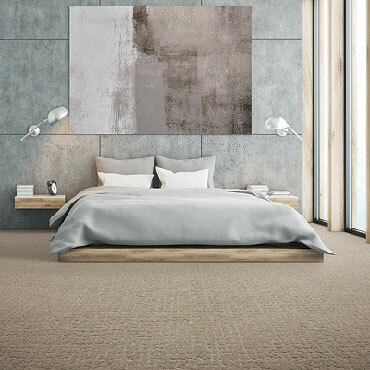 At Crown Carpets you'll find a wealth of Flooring options to suit every taste - and every budget! 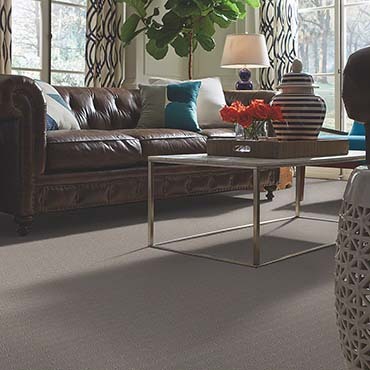 From soft beautiful carpet to durable hardwood floors, and every floor in between, Crown Carpets really has it all when it comes to Flooring for your home. 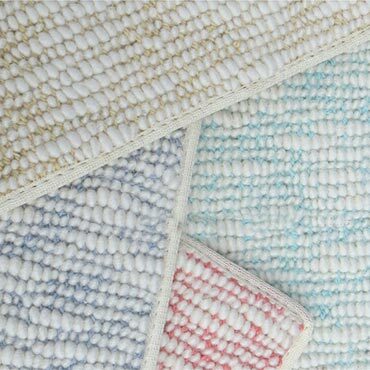 Our experienced sales team will help you find exactly what you're looking for in color, style and design from our large selection of quality name brand Carpet and Flooring. When it comes to savings you'll need to look no further! 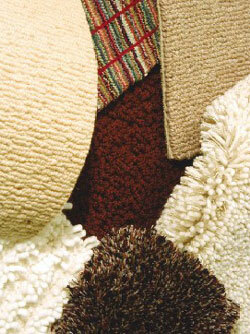 Crown Carpets has been the low price leader in Portland Oregon for nearly 50 years. With our large in-stock inventory ready now for installation, you"ll find the prices are unbeatable... we like to call it "Super Warehouse Pricing"! 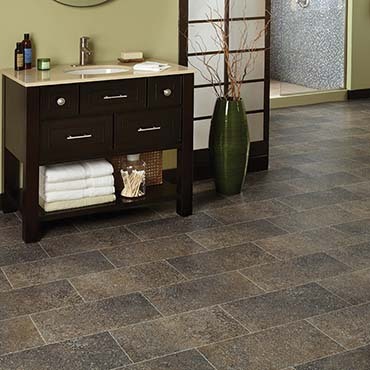 We offer everyday low prices on everything... carpet, tile, vinyl, wood flooring, laminate floors and more... along with our commitment to provide you the best in service. 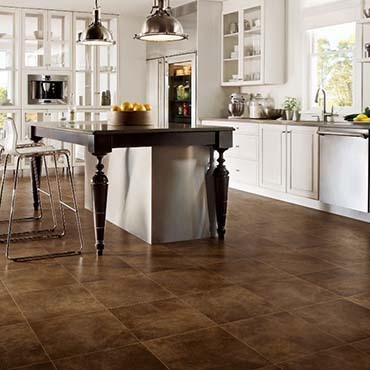 Whether you're ready for one room or the whole house, we've got the products, the know-how and talent to make your floors beautiful. We are the floor stores offering more.